Building the digital enterprise to have quantum leaps in performance. 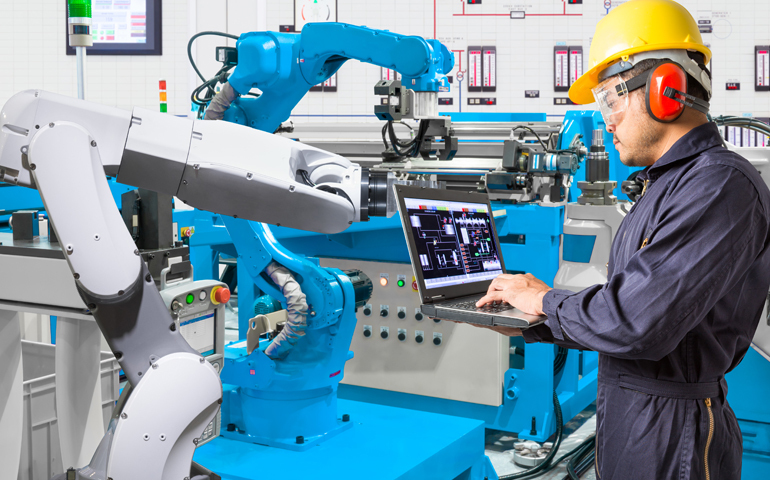 So far, manufacturing operations have focused their efforts on optimizing their physical assets, improving their mechanism for waste control, working to create lean operations on the factory floor and creating automated environment to improve efficiency. These efforts and the metrics that drive them to better decision making and improve profitability. Use of big data and Industrial IoT solution help improving OEE (overall equipment effectiveness), minimizing equipment failure rate and enabling proactive maintenance to reduce / eliminate downtime. Low-cost sensors attached to machines can help in preventive maintenance and condition based monitoring of operations. An NCR is generally used as a tool to reduce errors as much as possible and keep faulty products and equipment from reaching customers. IIoT technologies can help analyze NCR data, find patterns and support in prediction of future non-conformance. This will monitor real-time performance and make insightful decisions to avoid sudden downtime and production loss. In current world managing Health, Safety and Environment norms is essential for functioning of manufacturing units. With use of IoT, we can measure and control affluent, temperature, climate conditions, sensor based alarms to avoid accidents, measuring motion of people and machine, etc. Access to real-time supply chain information helps reducing errors in inventory management and predicting capital requirements. The IIoT can help manufacturers gain a better understanding of their material levels. 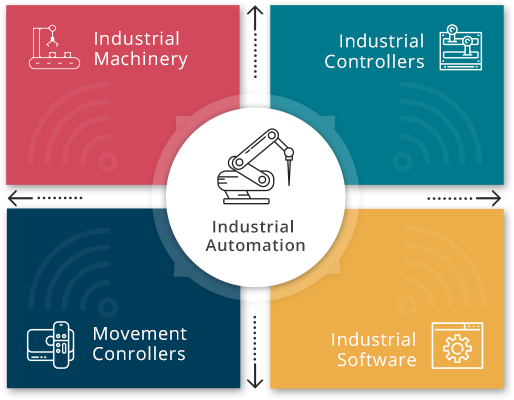 By connecting plants to suppliers, all parties involved in the supply chain can trace interdependence, material flow and manufacturing cycle times. This can help implementation of JIT. With sensor based technology connected to cloud and mobile devices, it would enable mobile call or message notifications. This can lead to service / emergency call to to mobile personnel. We can design mobile / tab friendly dashboards for summary, alerts and reports, where detailed reports can be seen on web pages. At the factory level, installed hardware consists of sensors, actuators, controllers, user and communication interfaces. The sensors and actuators, whose function is to measure physical attributes and carry out predefined tasks. This can have applications like prevantive maintenance, break down management, load balancing, abnormal functioning alerts, etc.